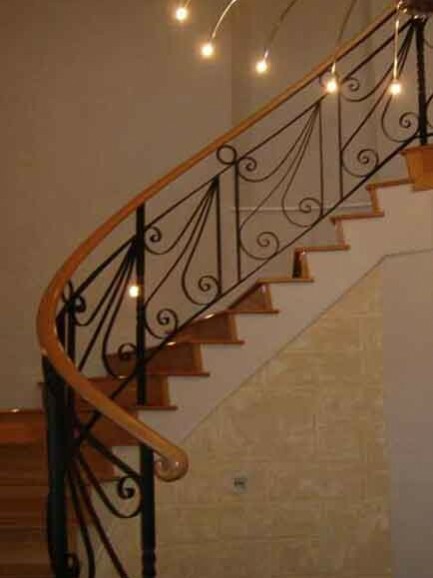 With the help of The Wrought Iron Factory you can transform an ordinary staircase into the spectacular center piece of your home. 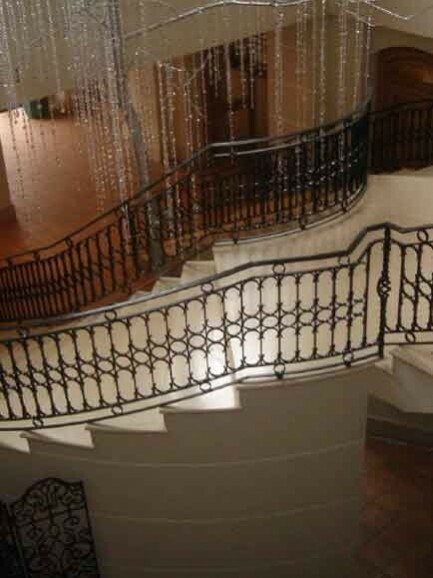 Investing in a bespoke wrought iron staircases Perth can add value and style to your property. Our wrought iron staircases Perth are built to Australian standards and fabricated using the highest quality materials. 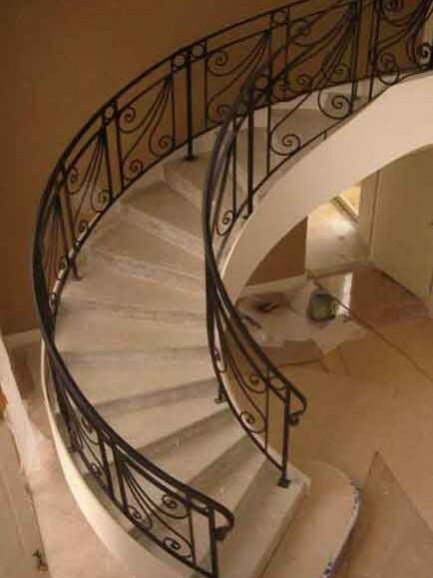 At The Wrought Iron Factory we take pride in creating staircases that will give your home or business the wow factor and set your property apart from the rest. There are a wide range of styles and finishes available, from ornate to modern designs. 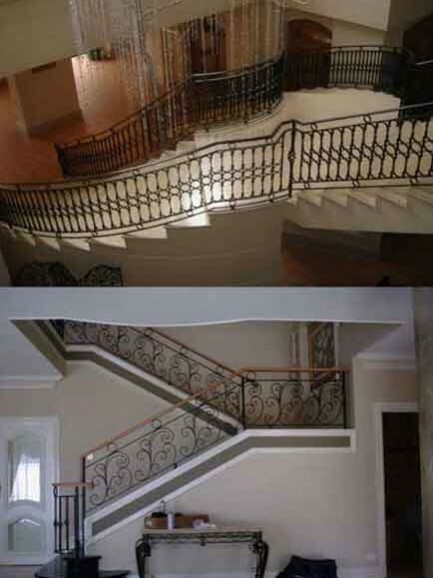 Whether you are planning a full renovation of your property or you simply want to revamp your existing staircase, The Wrought Iron Factory can assist you.